Effortlessly dissolves waterproof and long lasting eye make-up without rubbing or aggressing the eye area. Compatible with the eye area for gentle, non-stinging make-up removal. Gently dissolves waterproof and transfer-resistant eye and lip make-up. An antioxidant bean extract rich in biomimetic triglycerides and fatty acids for conditioned lashes. An essential oil rich in antioxidant polyphenols, avonoids, tannins, fatty acids and vitamin C.
PM, lightly soak two cotton pads with Eye Make-Up Remover, gently press and hold for 10-15 seconds over the target area to delicately dissolve waterproof and transfer-resistant make-up. 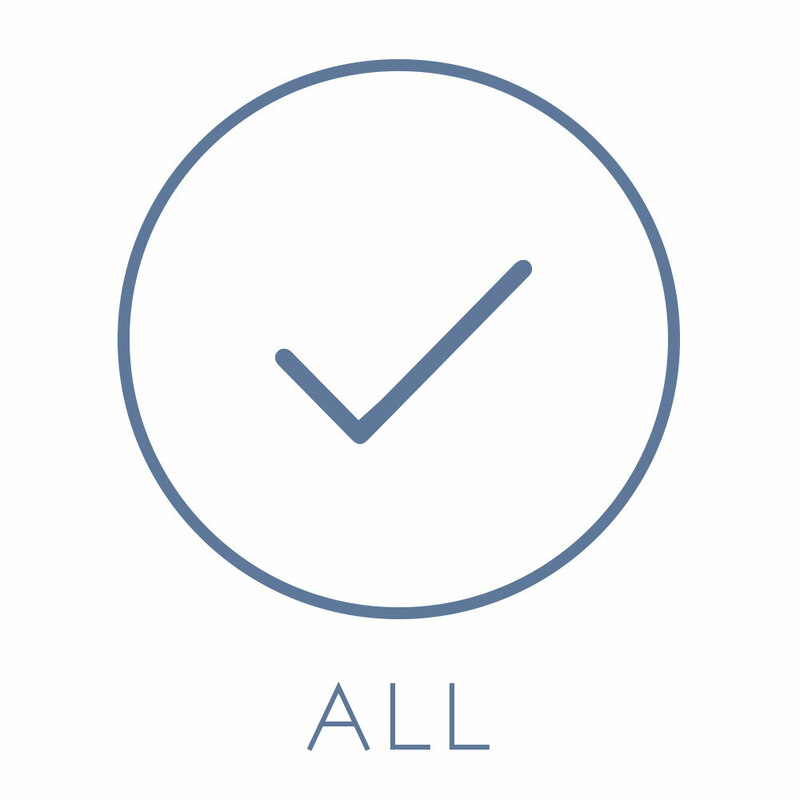 Repeat until all removed. 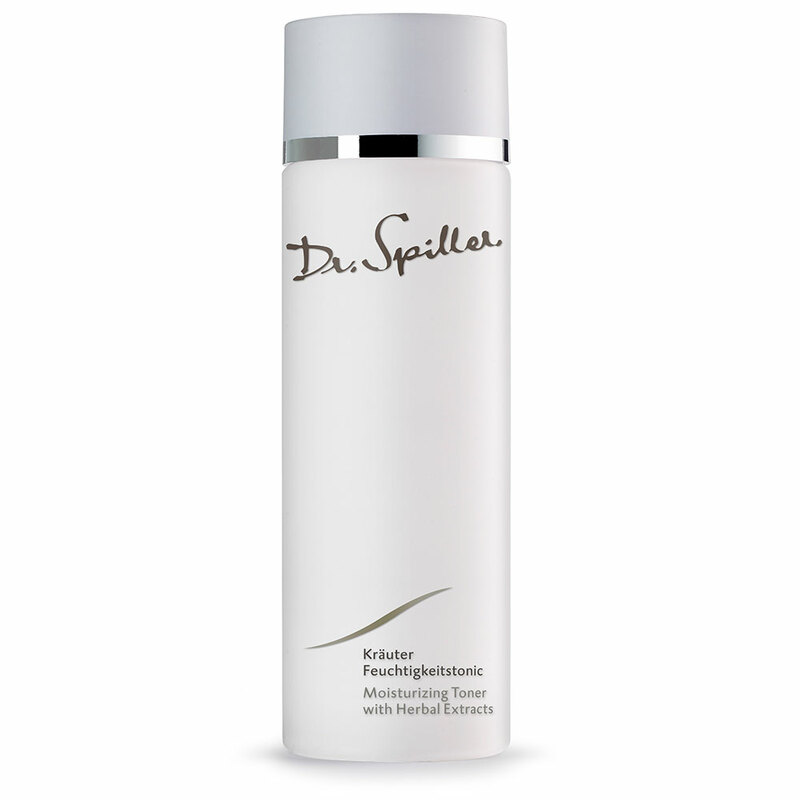 Pat the area dry then follow with the appropriate Dr. Spiller facial cleanser and toner. To reduce the appearance of irritation or eye redness, do not rub the eye area or treat aggressively with cotton pads. Eye Make-Up Remover may be kept in the refrigerator to visibly smooth puffiness. 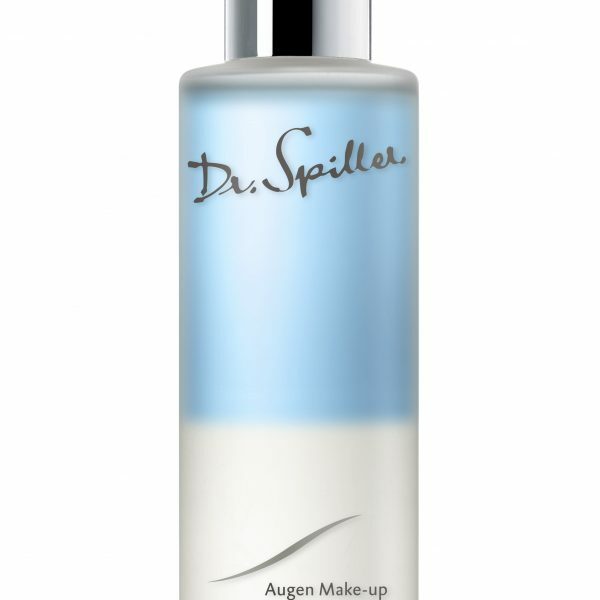 Always shake Eye Make-Up Remover prior to application to blend the bi-phase solution. Eye Make-Up Remover conditions eyelashes as it cleanses.